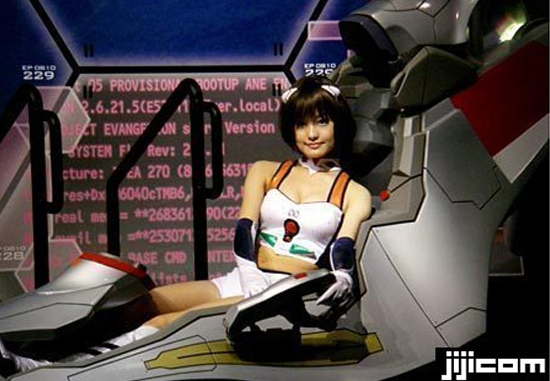 Funny how just after reporting about the construction of China’s Transformer, a few days later, Japan fires back unveiling a life-size Eva-Unit 01. 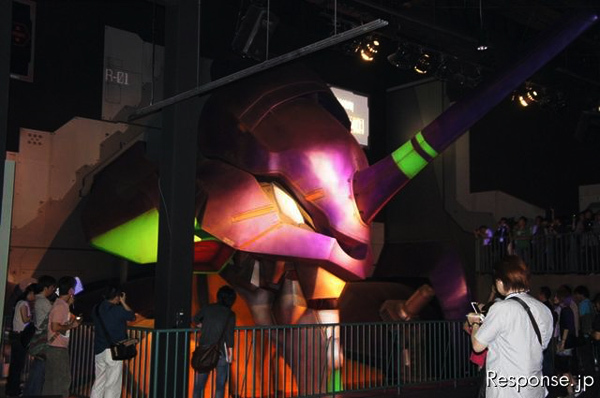 Last Friday, Japan’s Fuji-Q HighLand opened its new attraction to the public, Evangelion World: Life-Size EVA-01 Construction Project. 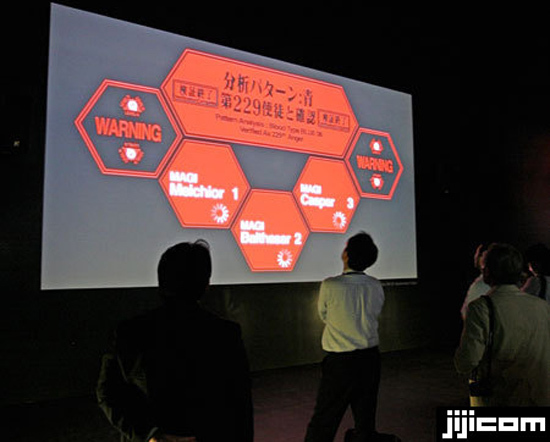 The attraction is a recreation of the 7th Cage hangar, where the animes’ main character Shinji Ikari, encountered the EVA-01 for the first time. 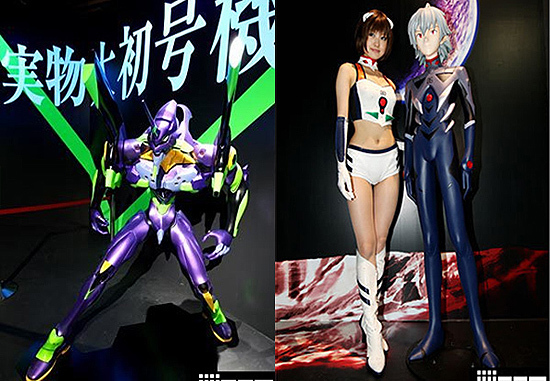 Eva-Unit 01 stands at 30-feet tall, but the model is a Bust (modeled from the waist up), so chances of it going toe-to-toe with Optimus or the Gundam are very slim. 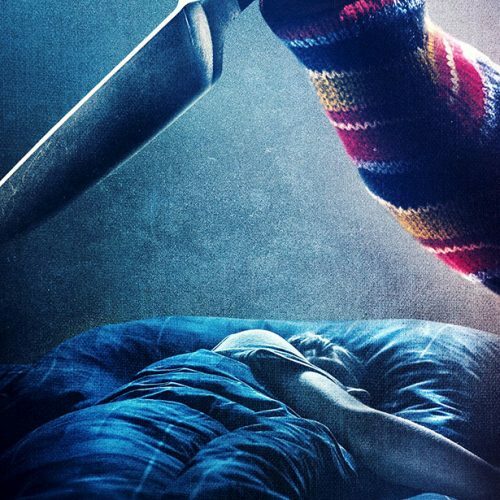 Unless it goes “berserk” and walks on its hands, which I’m not even sure it has, I doubt it will happen. 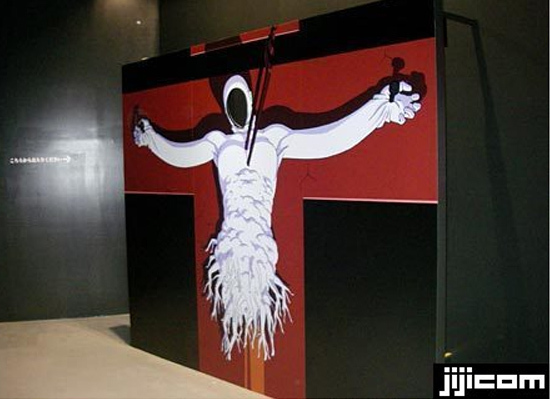 Evangelion World also features life-size statues of characters from the anime, a video theater, a museum, two studio galleries, and an Entry Plug cockpit for taking pictures. 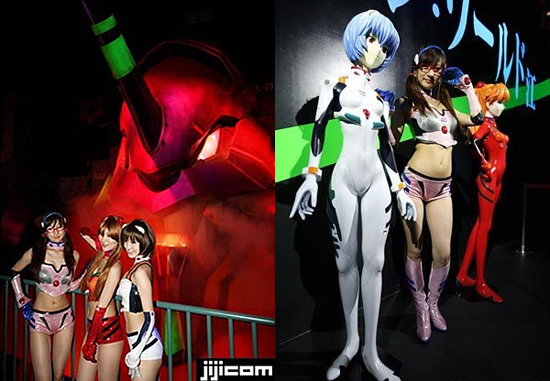 The life-size Eva is actually not the first larger-than-life attraction to come to Fuji-Q HighLand. The amusement park already houses the first life-size Gundam; the Gundam that stands in Shizuoka is actually the second one. I think it’s safe to say that Optimus is outnumbered, but the one that is really losing here is the US. Japan has 3 giant robots, China has 1 and we don’t have jack! Let’s get a Power Ranger Zord going or something. We’re sitting ducks, waiting to be attacked!